Click on the flyer below to download and print. 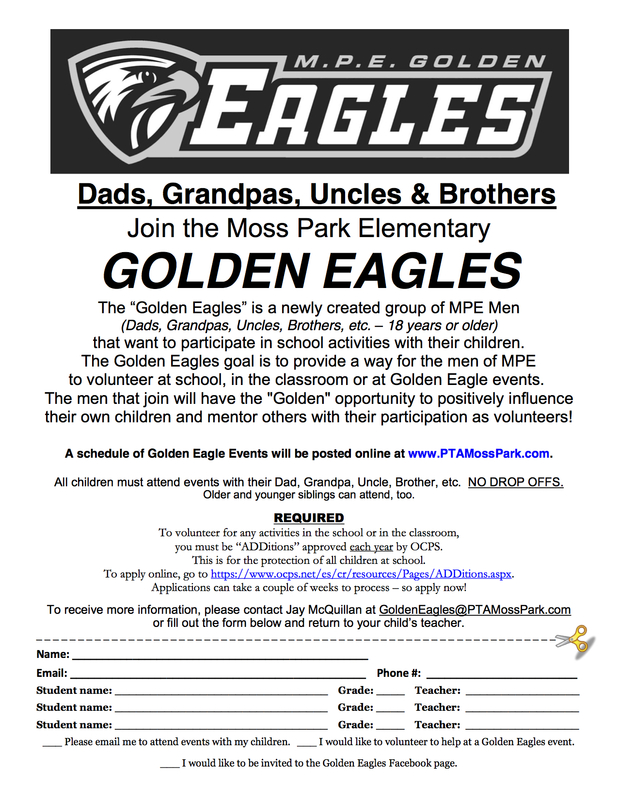 We are looking for a parent to head up our Golden Eagles group. If you are interested please email President@Ptamosspark.com.